Italians also have a place called “Ciocana”, but it’s not a district- it’s the city of Ceccano. 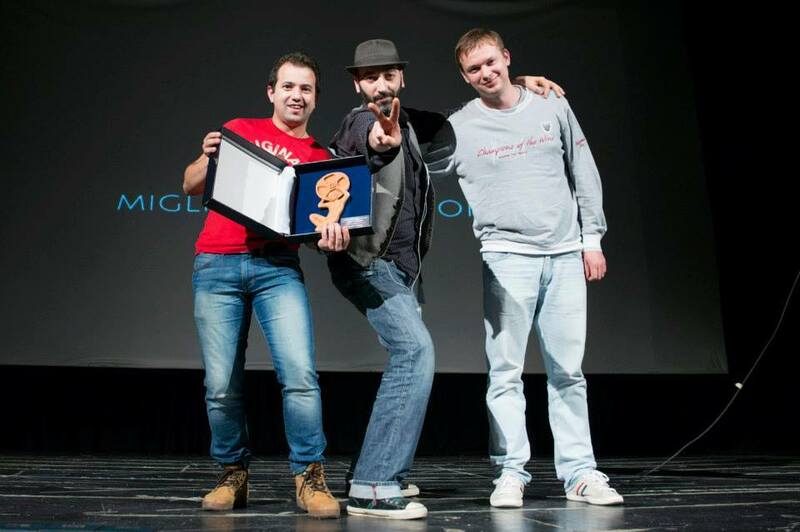 This is the place where Dieciminuti Film Festival took place and where our animated film “Dji. Death Fails” was presented. The festival is focused on short films that don’t exceed 15 minutes in length.